As October is Breast Cancer Awareness month, you'll probably see the breast cancer pink ribbon around everywhere as well as lots of pink products for awareness. 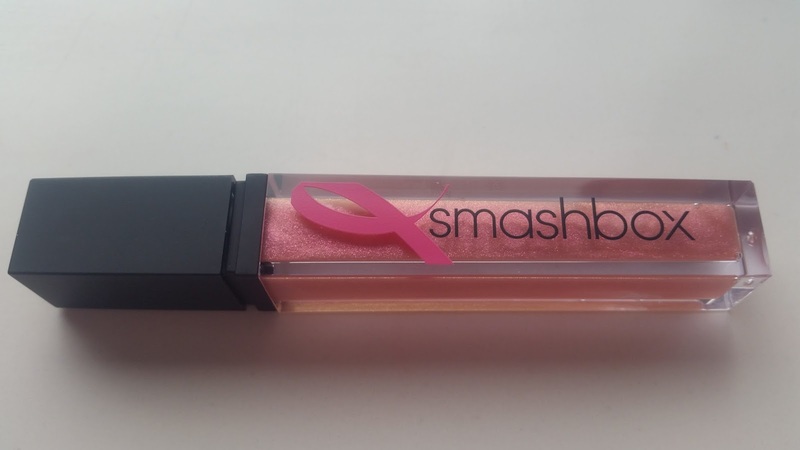 This year, Smashbox has created a beautiful limited edition Be Legendary Lip Gloss in celebration of all survivors and current patients. I already love purchasing beauty items so I love when part of my purchase can go towards a great cause. 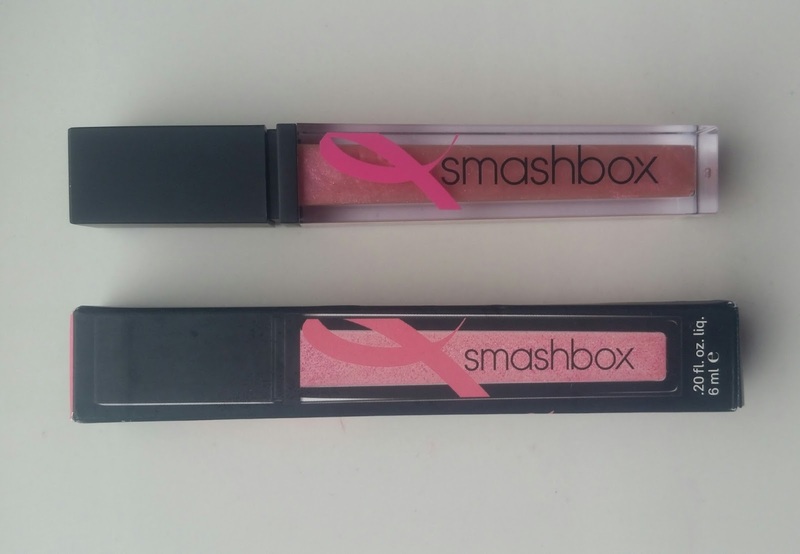 A limited-edition shade of Smashbox Be Legendary Lip Gloss inspired by the iconic pink BCA ribbon created to support National Breast Cancer Awareness Month. This shade of gloss has an airy feel and glassy—never sticky—finish. Just 1 swipe leaves a vibrant wash of gorgeous color! 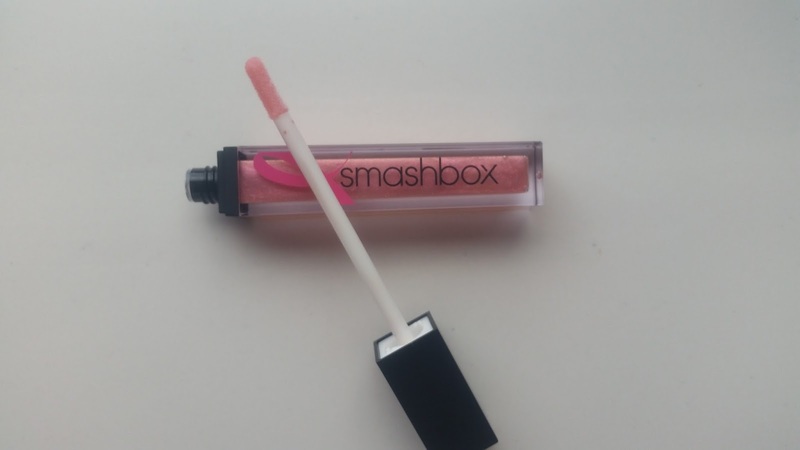 Smashbox Cosmetics is donating $5 from the purchase of every Be Legendary Lip Gloss in Promise to The Breast Cancer Research Foundation, an organization dedicated to preventing breast cancer and finding a cure in our lifetime through funding research worldwide. The shade in person appears to be a clear gloss with a light pink tint to it along with some small flecks of glitter. 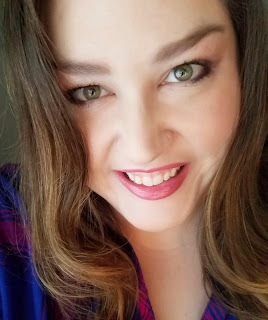 Although this doesn't provide a ton of color on it's own, it's the perfect gloss to wear over any lipstick of your choice. 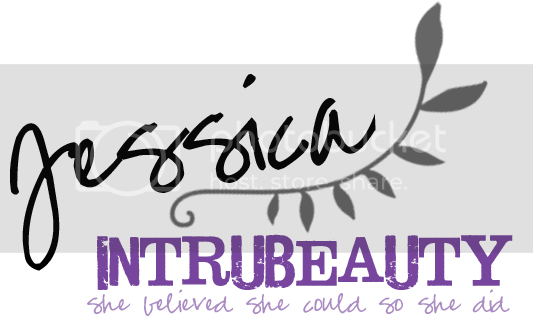 This product is available through November 30th 2014 and remember that $5 of your purchase is going to The Breast Cancer Research Foundation.